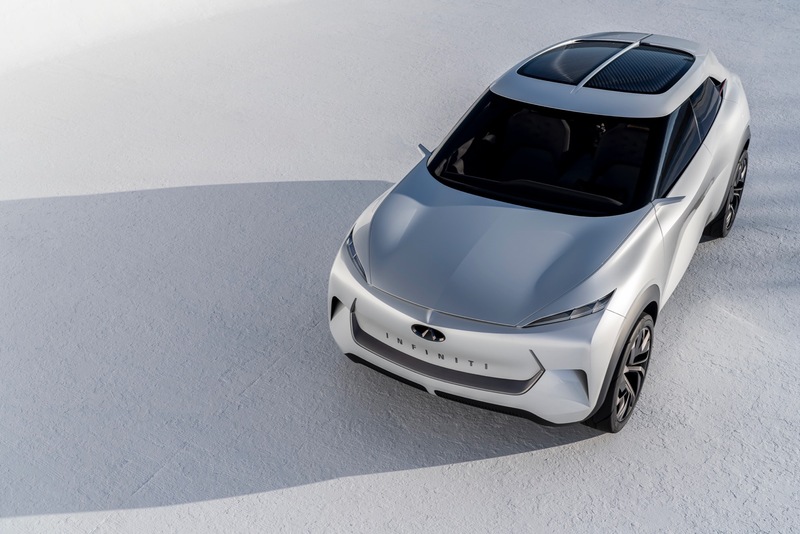 Infiniti is gearing up to introduce a lineup of new electrified vehicles and it’s previewing its first fully electric model with the debut of the QX Inspiration concept. The Infiniti QX Inspiration concept is an electric crossover that previews the brand’s future. 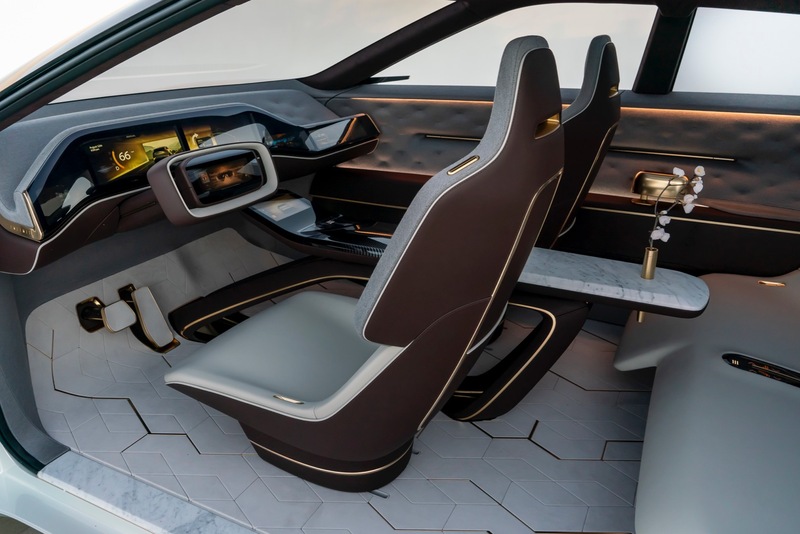 The concept is based on a new platform that’s been designed for Infiniti’s future electric cars, but Infiniti has stopped short of revealing any juicy specs, like its driving range. Since it does offer all-wheel drive, the electric powertrain consists of at least two electric motors, but other than that we don’t know anything else.